The X Factor is back, with its montages of singers, and Simon Cowell saying ‘I didn’t like it. 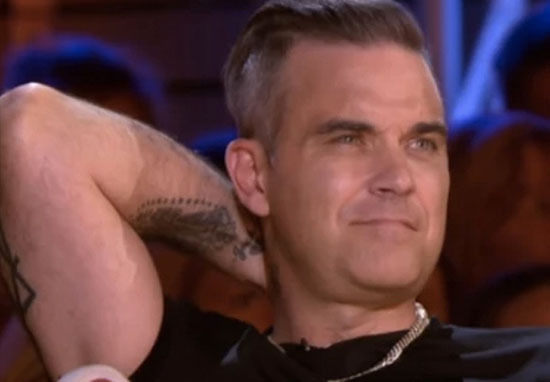 I loved it’, you usually know what you’re getting, but this year, Robbie Williams has caused some uproar with a controversial question. 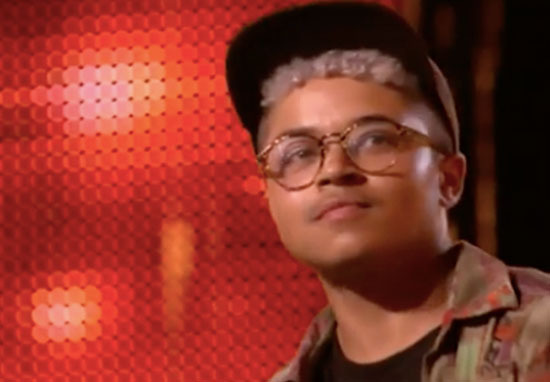 The singing competition was back on our screens last weekend (September 1), with an array of acts hoping to wow the judges. 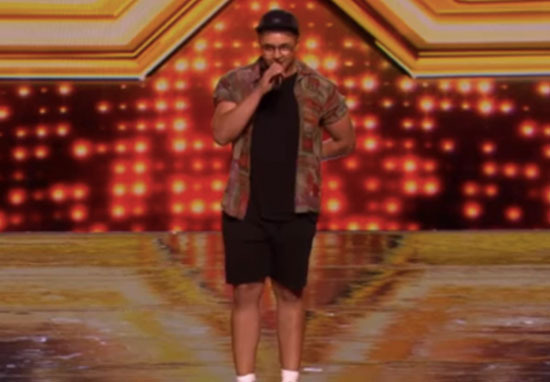 On last night’s show though (September 8), one of the hopefuls was Felix Shepherd, who took to the stage to sing Kodaline’s All I Want. I’m from Birmingham. I’m currently studying a degree in songwriting and I’m loving every second of it. I’m kind of here today to prove to people that I’m more than just a transgender guy. We can be, kind of, overlooked, I suppose. So when you were born, what was your name? The judge continued to delve into the contestant’s life, asking when he knew he was transgender. In about year nine at school, I told one of my friends that I didn’t really know what it all was. It was that point where I was like, for myself more than anything, I was like: ‘I’ve got to kind of be who I am’ and tell people. 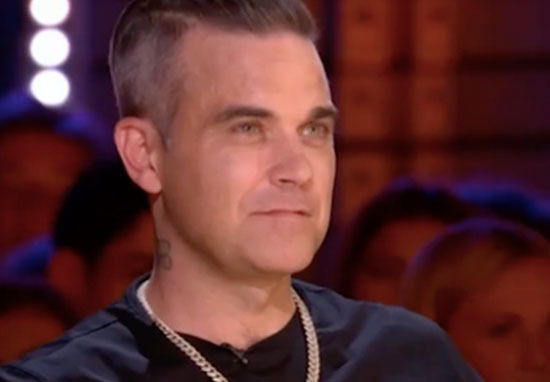 Robbie applauded the student’s story, but the question about his former name was met with a lot of angry responses from viewers. That’s quite an on-the-spot situation to be put in, having to explain oneself. Other viewers stuck up for the star, suggesting Felix might not have found the question inappropriate. I wouldn’t have known otherwise. I got the feeling Felix was comfortable mentioning his past name which would draw the question. I wouldn’t have known otherwise. I got the feeling Felix was comfortable mentioning his past name which would draw the question. Might be “dead-naming” should be treated as a case by case thing rather than a blanket ban entirely? 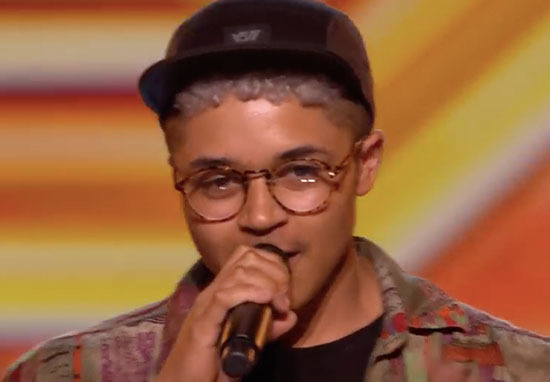 After his questioning, Felix went on to blow the audience away with his rendition of All I Want, receiving a standing ovation for his performance and enthusiastic support from all four judges. Good luck with the rest of the competition Felix!